Silly screensaver draws smileys on your screen. Is there a better alternative to Smileys? Is Smileys really the best app in Screen Savers category? Will Smileys work good on macOS 10.13.4? Smileys... Probably one of the most silliest screensavers you have ever seen! 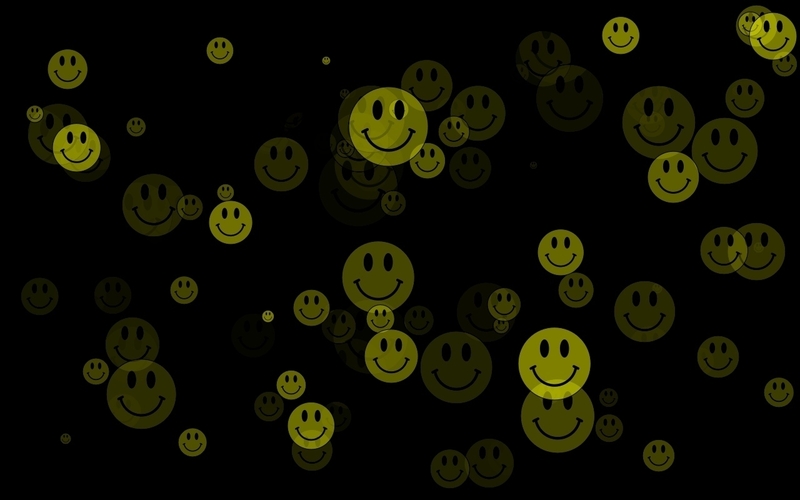 It draws a lot of - guess what - smileys on your screen. Definitely cheering you up when you're in that depressive mood again..
Configurable rate, minor bug fixed. Smileys needs a review. Be the first to review this app and get the discussion started! Smileys needs a rating. Be the first to rate this app and get the discussion started!